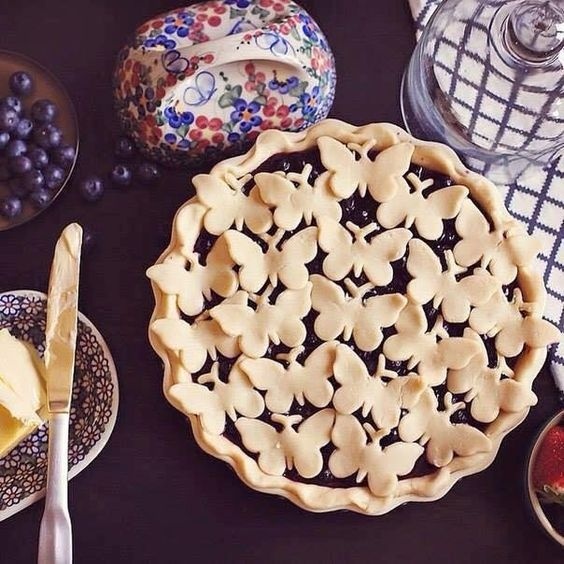 If you ask us, pie is a staple of Thanksgiving. 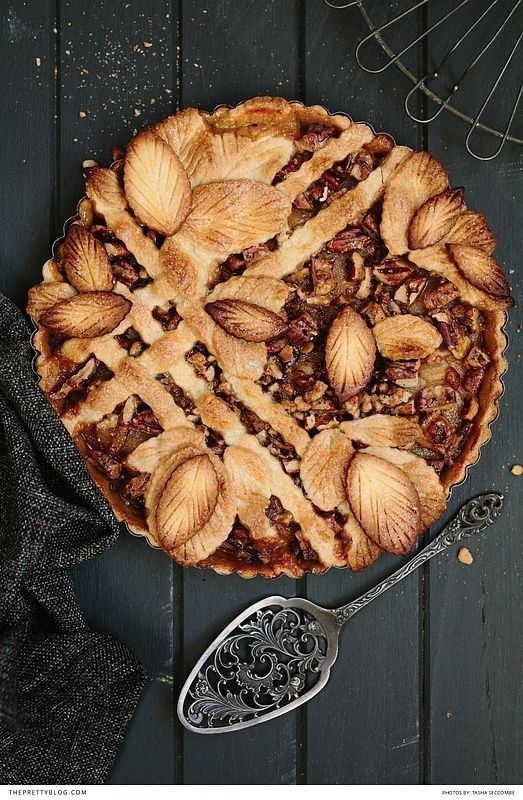 And because Thanksgiving is such a special (and delicious!) 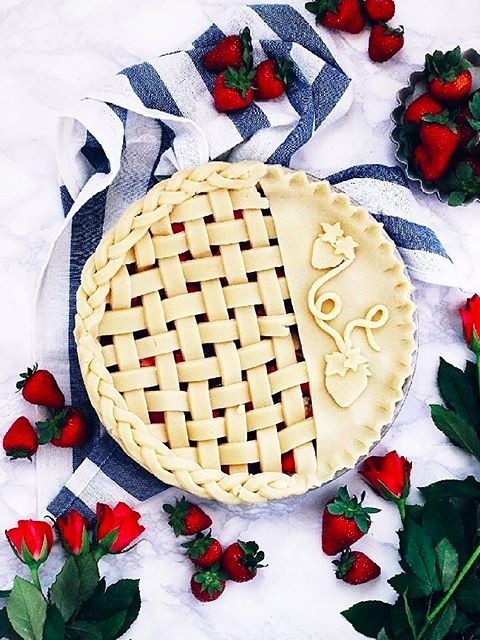 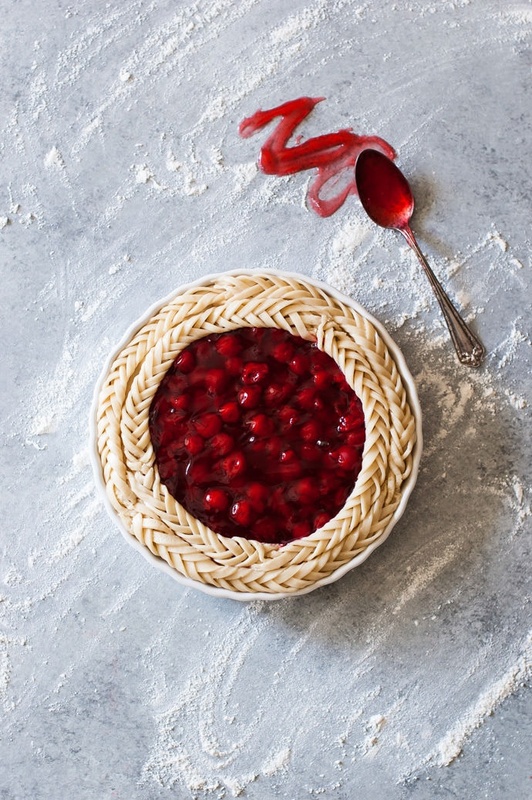 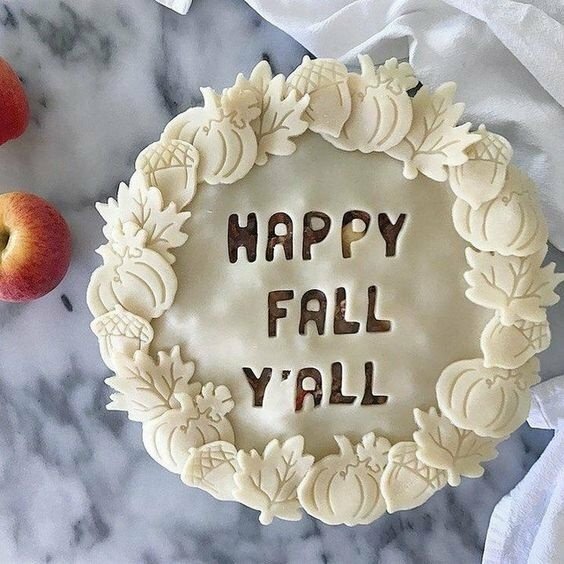 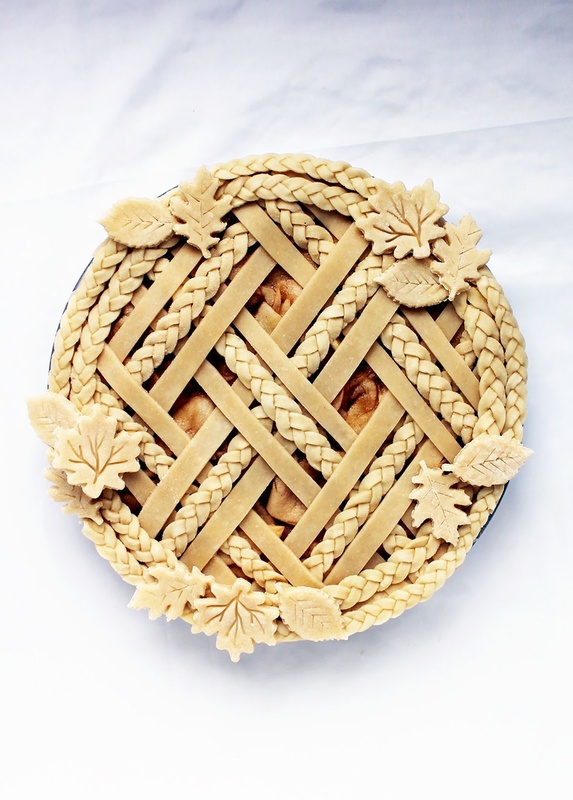 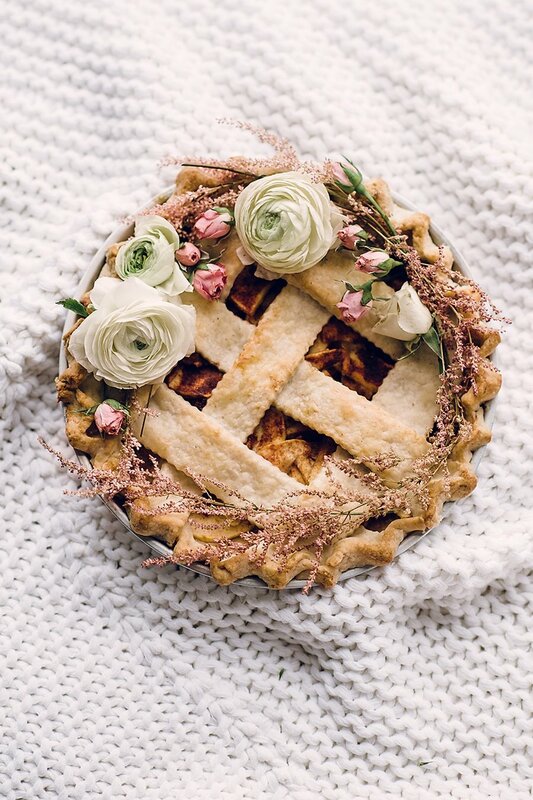 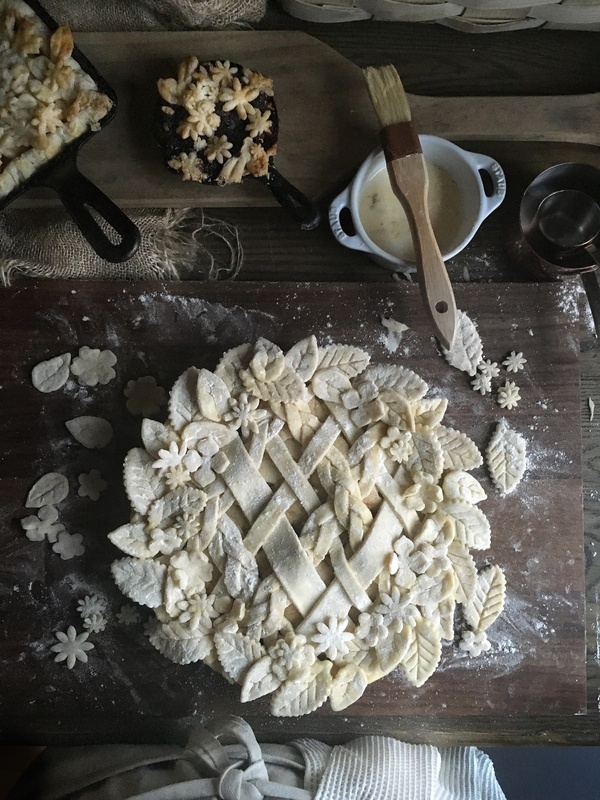 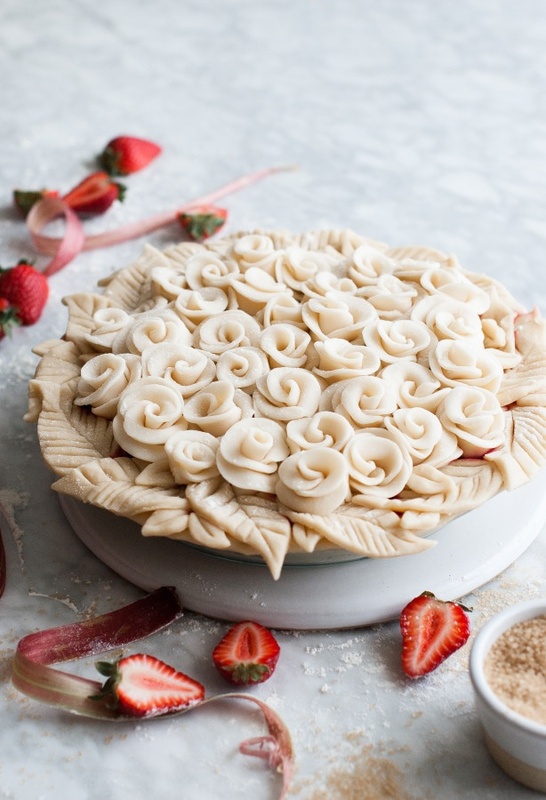 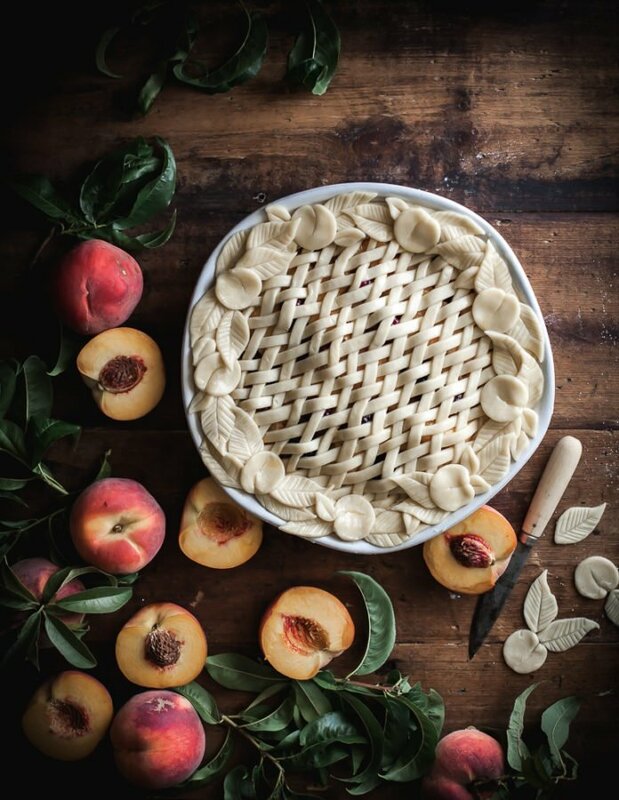 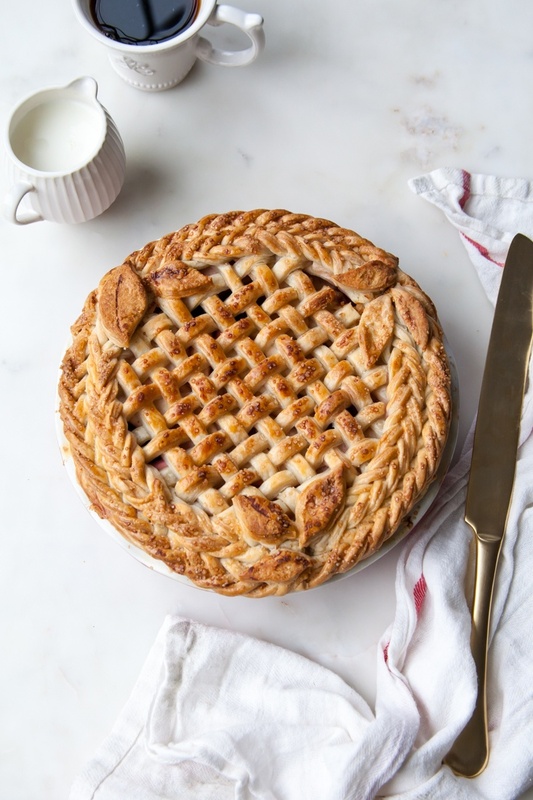 holiday, we want to share one of our very favorite ways to up your dessert game—with creative and decorative pie crusts! 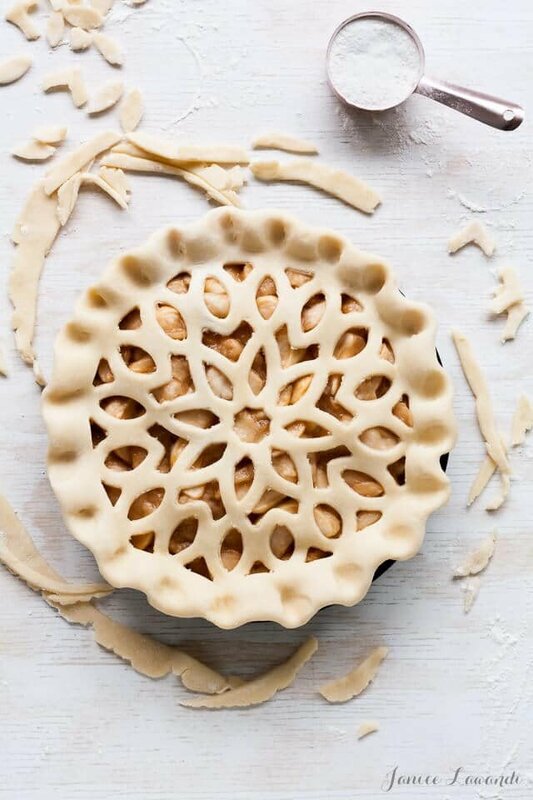 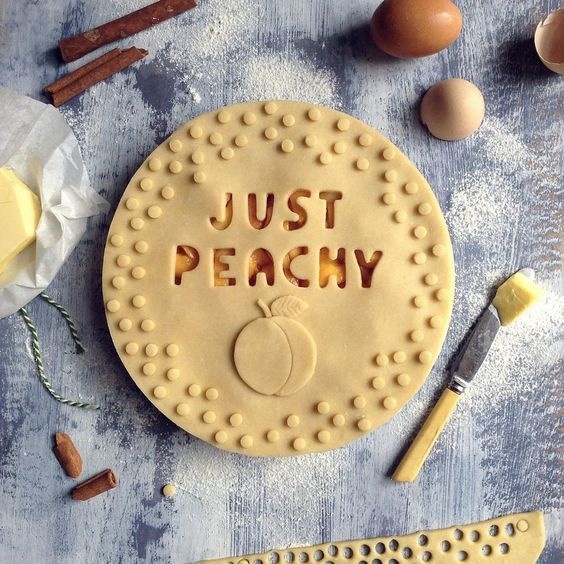 You absolutely won’t be able to resist these amazing pie crusts. 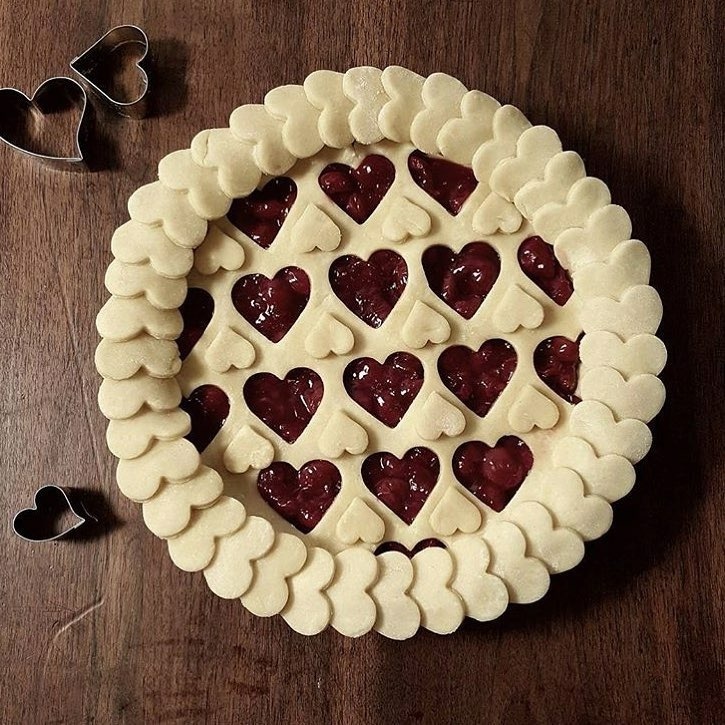 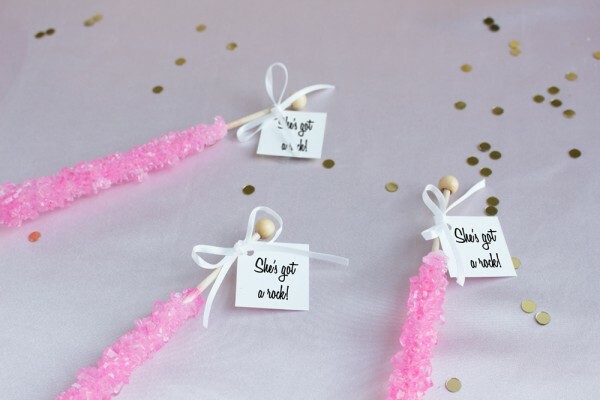 To see how to make them yourself, just click on the link below each image! 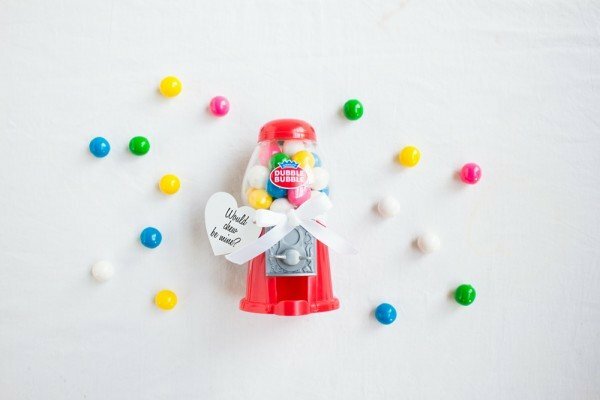 Take a look at our favorites below and be sure to let us know which is your favorite. 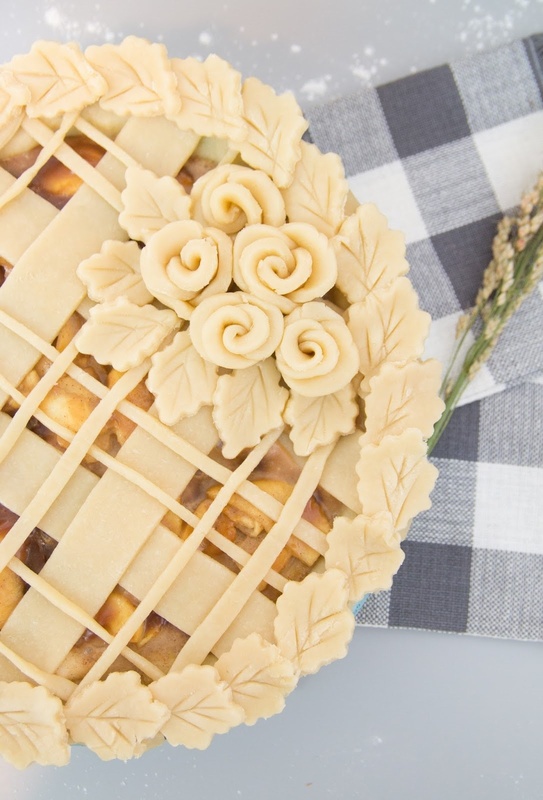 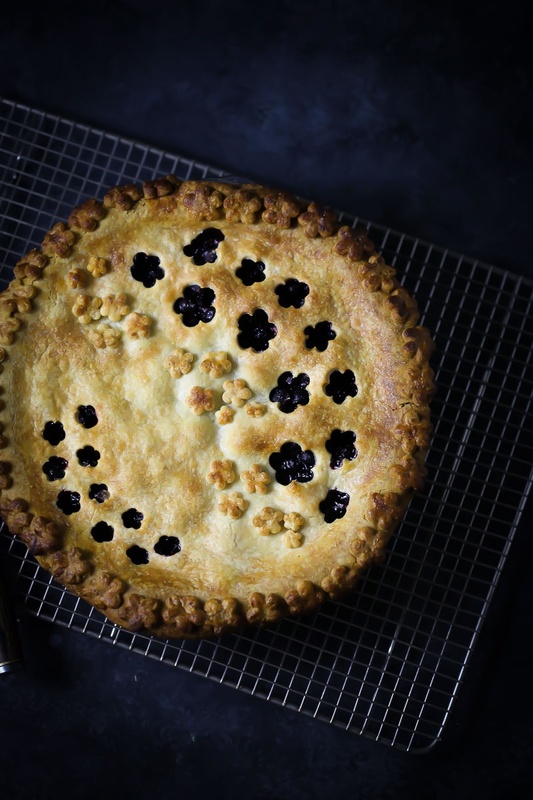 Which of these pie crusts are you dying to make? 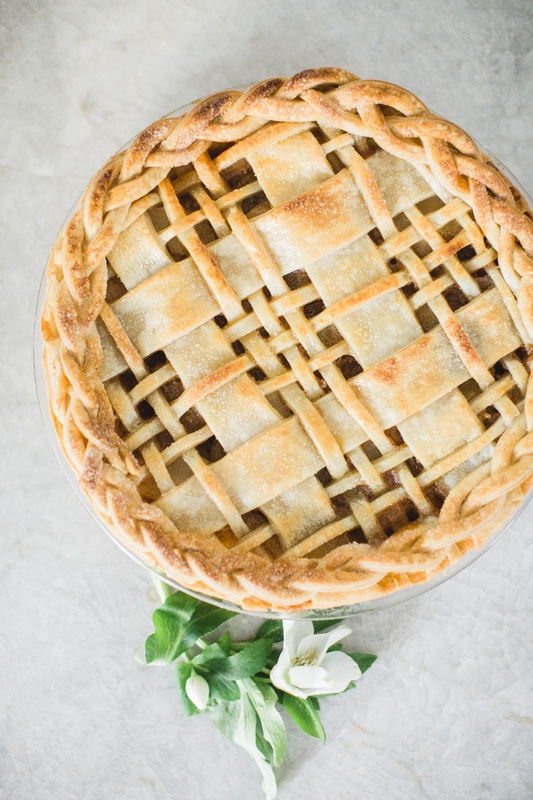 Are you a lover of traditional pumpkin pie for Thanksgiving, or do you prefer another flavor?